hannah elizabeth: My boyfriend is on tv. My boyfriend is on tv. I felt like this deserved its own post. judge me if necessary. Its true. My boyfriend,Wade, is on TV. 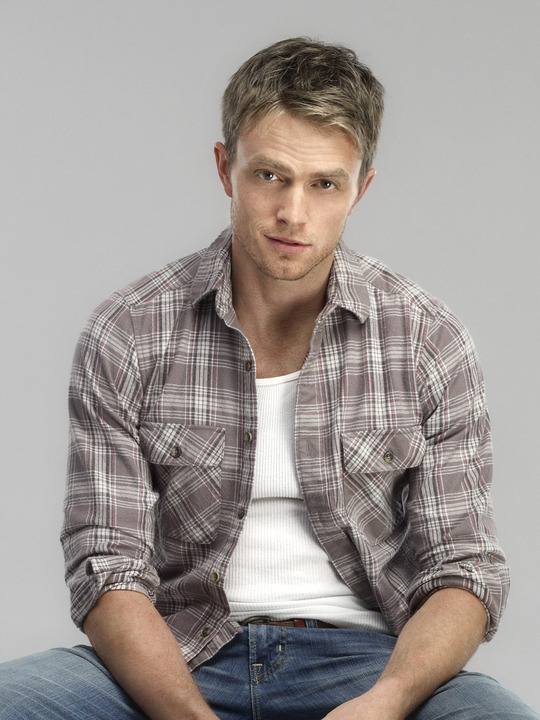 He stars in the show Hart of Dixie that I might or might not be obsessed with! Whether its McSteamy or McDreamy, everyone has a TV boyfriend. 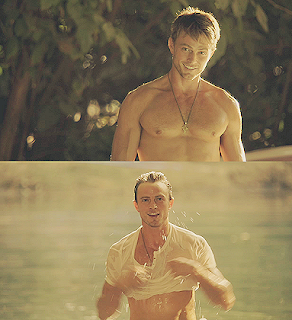 But now he's captured my heart and he's formally known as My man, Wade. 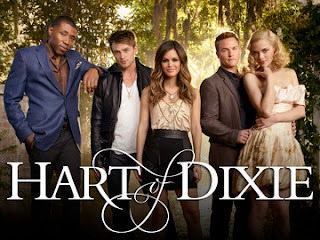 CAN NOT wait for the new season to start tonight at 8pm on CW. This one time he posed with his shirt off. I have got to get that boy under control. Then, he posed with a flannel shirt. Do you watch HOD? Who's your favorite?